Hi girls I hope you are having a lovely Valentine's Day, I've spent my weekend buried in Batman DVD's and eating in Gaucho's at Tower Bridge for the first time. But for today's post I wanted to talk about pancakes! 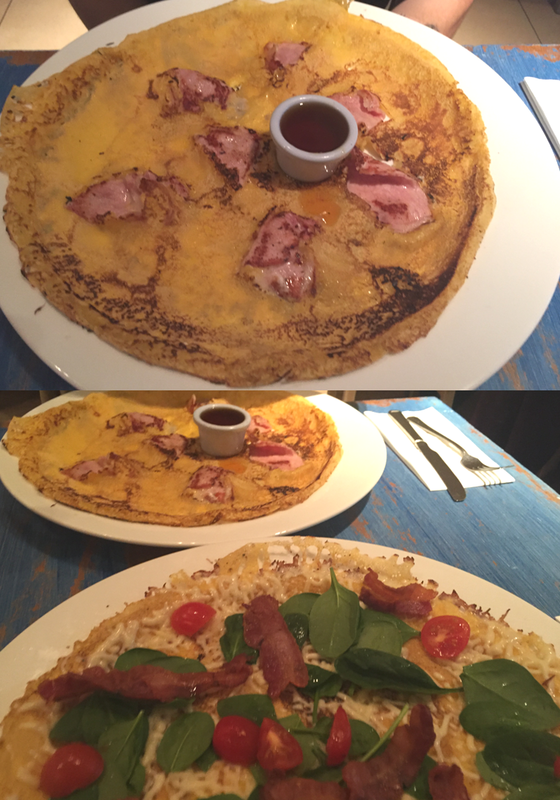 If you are still craving pancakes after this week, then My Old Dutch is the perfect solution. 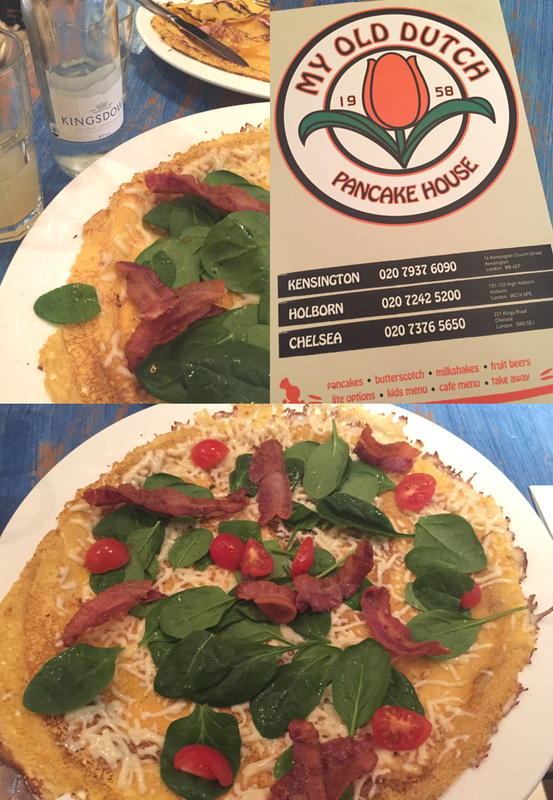 I visited Chelsea on Saturday and popped into My Old Dutch on Kings Road, the location was nestled inside the busy Chelsea shopping atmosphere and as I entered the restaurant I was greeted with a large menu full of pancake based treats! The interior was very quirky and not what you would expect to see on Kings Road but it certainly warrants its place, there was a mixture of blue chairs with orange walls - definitely matching the unique menu!